We haven’t defeated the spam monster, not by a long shot. It’s a roiling, angry whirlpool of unwanted messages that often challenge the sanity of recipients. Poorly written missives that have little in common with anyone, spammer included, spam messages are nasty little talons, each one ripping away at the very fabric of our sensibilities. Spam, in many ways, is the worst that society has to offer. But what about the ‘other’ spam – the spam that comes in droves, announcing itself on the backs of family, friends, and colleagues? Is that spam any less vicious and nefarious than the promises of male enhancement, untold riches found at the generosity of Nigerian princes, and mysterious parcels that you didn’t know you ordered? The short answer is yes, they’re not as nasty. The longer answer is no, they’re just as bad or worse. It’s called bacn (pronounced ‘bacon’) and if you weren’t familiar with the moniker, you’re not alone. It makes sense, really. More delicious than the lesser and mysterious luncheon meat called spam, bacn is the spam that you probably asked for, even if you didn’t want it. Bacn is messages from friends and family, often in the form of cat pictures, memes, and jokes that you have to scroll through to get to the punchline. Bacn is email chains from colleagues, usually with questionable or nonexistent points that leave you wondering how your name found itself into the ‘To’ field. And bacn is messages from organizations and companies, usually because you liked something or forgot to uncheck the fields that preserve you from being inundated with marketing information, newsletters, and third party offers. 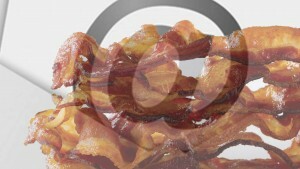 In a word, bacn is clutter, and only one step removed from the classification of junk. 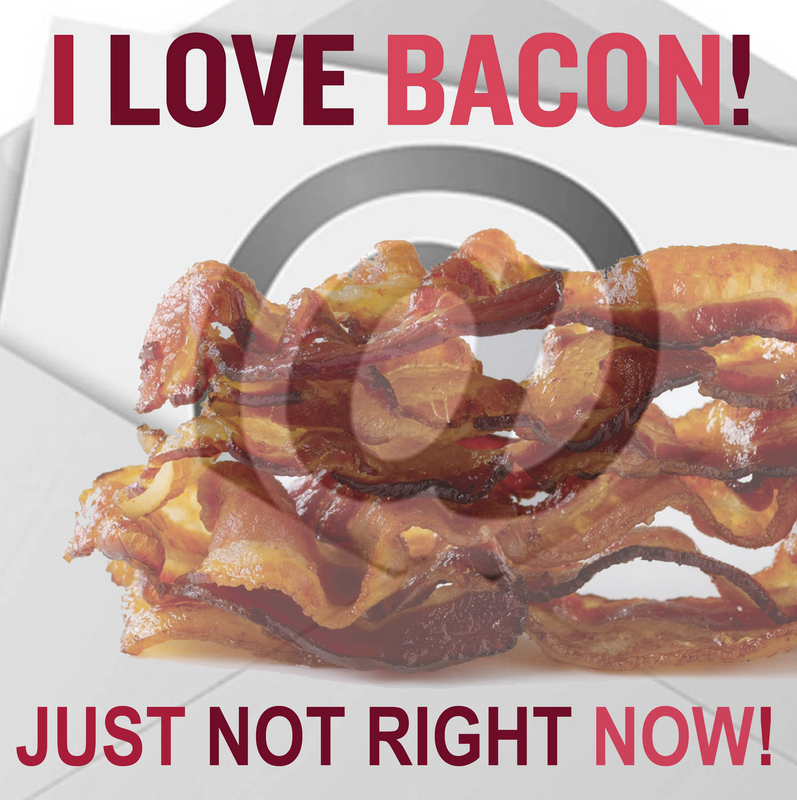 Bacn is a problem because, unlike your average spam message, you probably spend time setting up rules to deal with it, and it’s a cinch that people are out there reorganizing their legitimate email, an activity that consumes time. We don’t normally do that with spam. We have spam filters and folders, and the process is automatic, for the most part. But bacn either sits in your main inbox getting in the way of the email you actually have to contend with, or you’re wasting time moving it out of the way until you have the time to review it. Has the problem gotten out of hand, though? Should we do something about it? After all, the common theme with bacn spam is that recipients don’t want to delete the email. In fact, they asked for it, even if indirectly through association, for example, with the guy three cubicles down who just can’t seem to get it through his thick skull that not everyone appreciates cute pictures of kitties hanging upside down and committing egregious grammatical sins like ‘I hasing a bad day.’ Remember, there’s also marketing spam to contend with, and we haven’t even touched on that here. According to Bloomberg, in 2012, the top online retailers sent an average of 211 marketing messages to each subscriber. Not only that, but 77% of consumers actually prefer email over other methods of communication, so isn’t it safe to say that we asked for it? Is your head spinning yet? Many people focus on the spammy spam, the stuff that gets the worst rap and has the highest risk of disaster; but we tend to forget about the sheer volume of marketing spam and bacn, and the inherent issues these types of spam cause organizations. Maybe instead of bacon today, have a nice bowl of oatmeal.